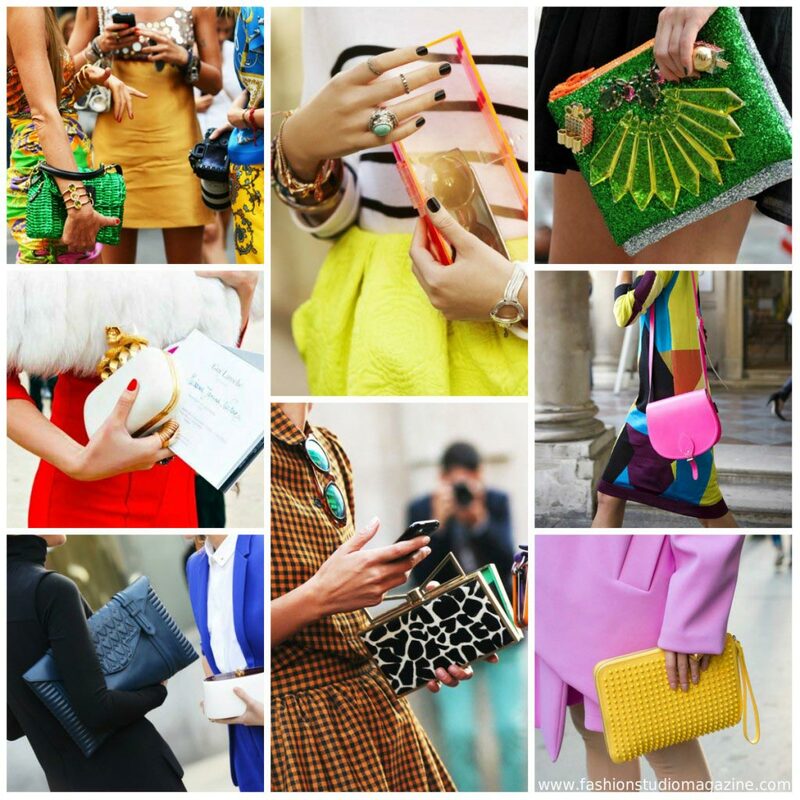 The Importance of Accessories in the Fashion World can never be under estimated. A guide of how to mix and match and make a bold fashion statement. The Importance of Accessories in the Fashion World can never be under estimated. A guide of how to mix and match and make a bold fashion statement. Stock image. Without a doubt, accessories are always going to play an important part in the world of fashion, offering the ideal way to express your personality and individuality. Accessories come in a number of different forms and types, from a chunky bracelet, stunning gold chains, oversized sunglasses or bag, or even unique wedding bands for men. It is these endless possibilities that make women so obsessed with accessories – never able to get enough of these items. There is no question that everyone has the occasions where they do not want to have to put very much thought into their attire, but they also do not want to seem plain and un-stylish. This is when accessories can truly make a difference. You can layer necklaces, or carry a statement bag that will add a bit of panache to your entire ensemble. The best part is that there are no hard rules regarding what you are able to do with your accessories, which means you should feel free to explore new territories. There are two basic categories of fashion accessories: the ones you can carry and the ones you can wear. The ones you wear including things such as shoes, belts, shawls, sunglasses, jewelries, etc., and the things you can carry include bags, although luggage and umbrellas are also often included in this category. If you want to spice up your wardrobe, but it is a bit too expensive to start from scratch, then accessories are the ideal purchase to make. The fact is that you can purchase a few eye-catching pieces, which can truly transform your existing attire. The accessories that you choose will actually speak volumes regarding your style and personality, in some cases more than the clothing that you wear. Another benefit of accessories is the fact they are much easier to carry along if you are going to be out for the entire day or night. For example a glitzy clutch or pair of elegant earrings can provide that “glam up” factor, without having to change clothes. If you are worried about the price tag of accessories you are considering purchasing, then you should think again. The fact is that you can find accessories at all price points. This will allow you to put together an ensemble of items that will help you to create your own unique look that represents your style and personality. By finding the right accessories supplier, you will be able to get the right items to take your physical appearance to the next level.